El seu primer paper en el cinema fou en No Way Out (1950). 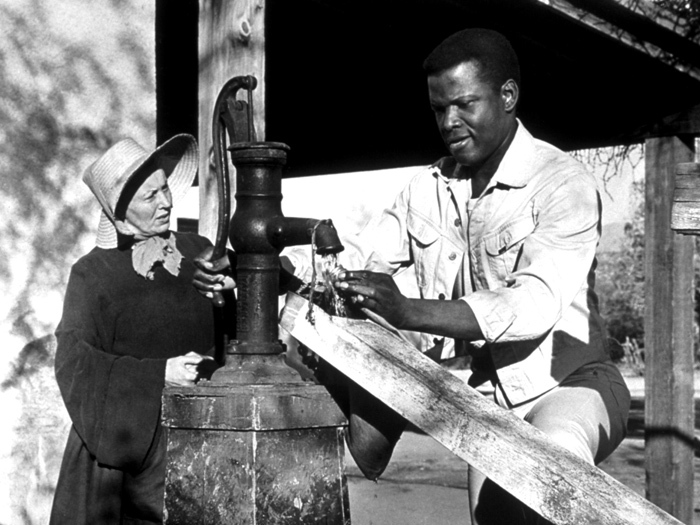 El 1963 obtingué l’Oscar per Lilies of the Field . Altres films seus són: In the Heat of the Night (1967), Guess Who's Coming to Dinner (1968), etc. Des del 1972 sol actuar en films que dirigeix.